Apiary Honey Farm, Winery and Honey House/Artist Studio Located in the Upper Peninsula of Michigan. Beekeeping strikes the perfect balance between John’s culinary experience and my art background, and it allows us to combine our environmental passion with our interest in artisanal food products and gardening. 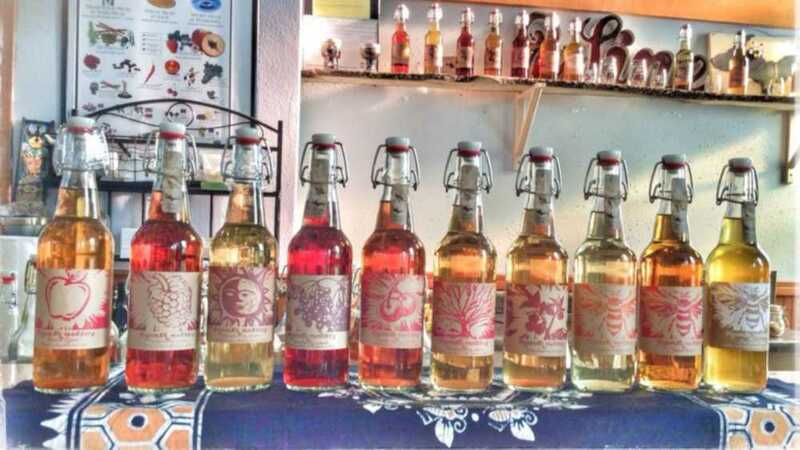 We are a "micro-meadery", producing small batches of artisanal meads, and other mead related beverages such as pyments (mead that is fermented with grape juice) and cysers (mead fermented with apples). Beekeeping and its process allows for creativity. It is both a passion and a lifestyle that we plan to continue by means of sustainable methods. We keep between 50 and 100 hives. Mead is the most sustainable alcoholic beverage and perhaps the first one enjoyed by humans. 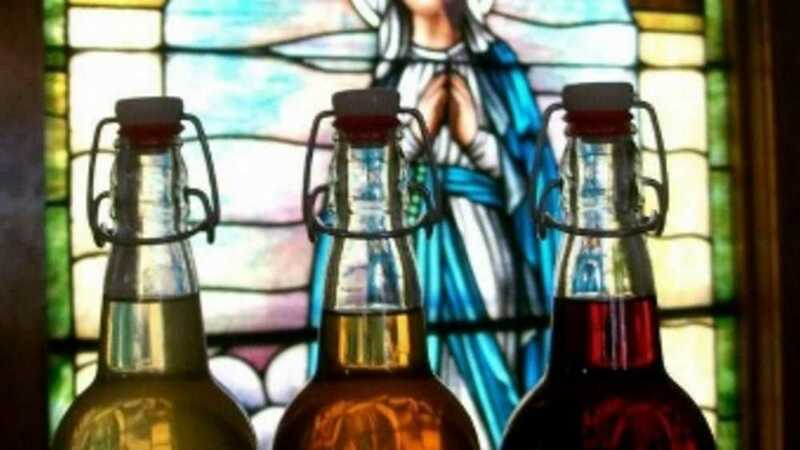 Wine has been part of human culture for 6,000 years, but the history of mead dates back much farther, to 20,000 to 40,000 years ago, and has its origins on the African continent. Vineyards have had to mechanize to survive, but apiaries require lots of hand labor. And apiaries do not need irrigation, fertilizers or toxic pesticides. Our honey house is a beautiful destination for people to visit and appreciate all of the sweetness and light that the bees bring into our lives! We have the building that calls for something monumental to happen in it, we have the honey and the bees. Visit us for tastings, music, and general inspiration!